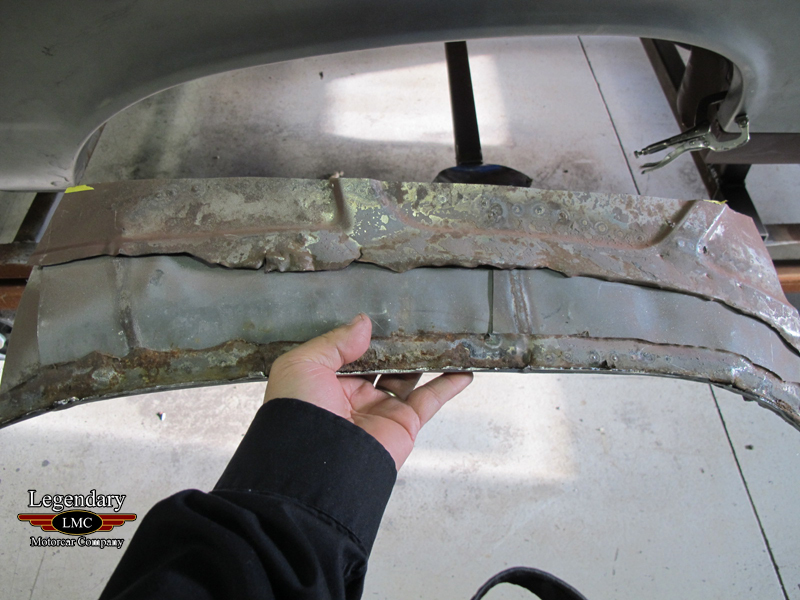 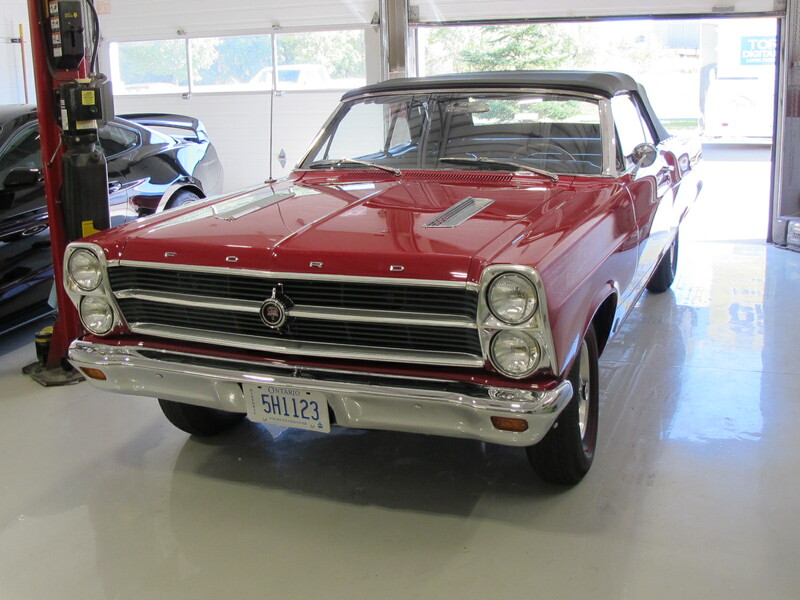 Click any thumbnail below to display the 1966 Ford Fairlane Convertible "S" Code 390 slide show. 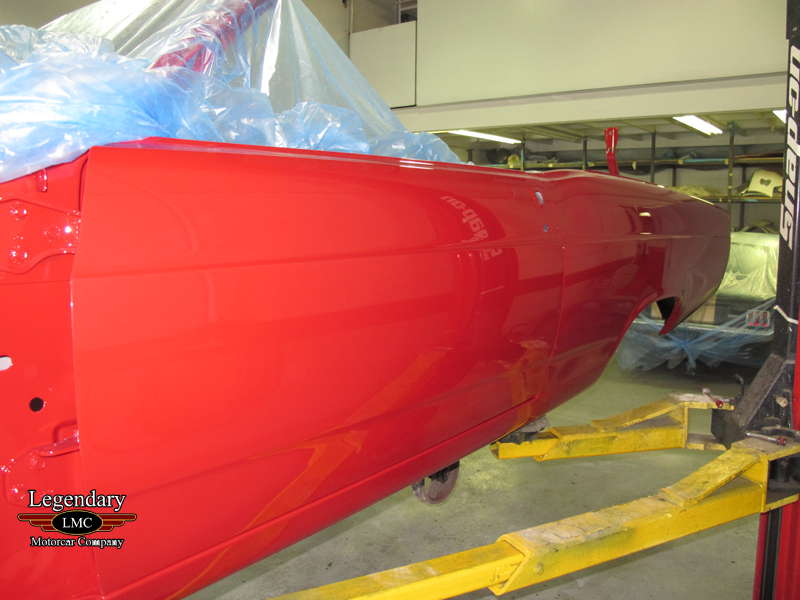 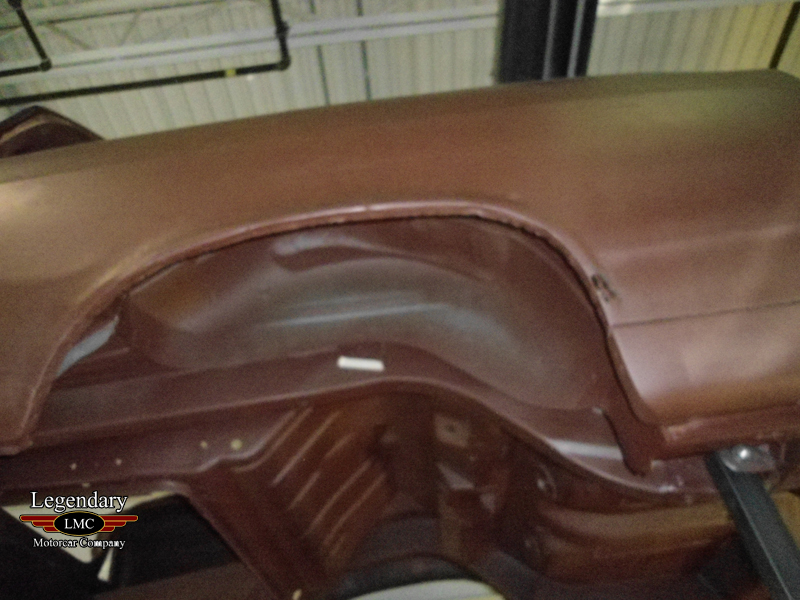 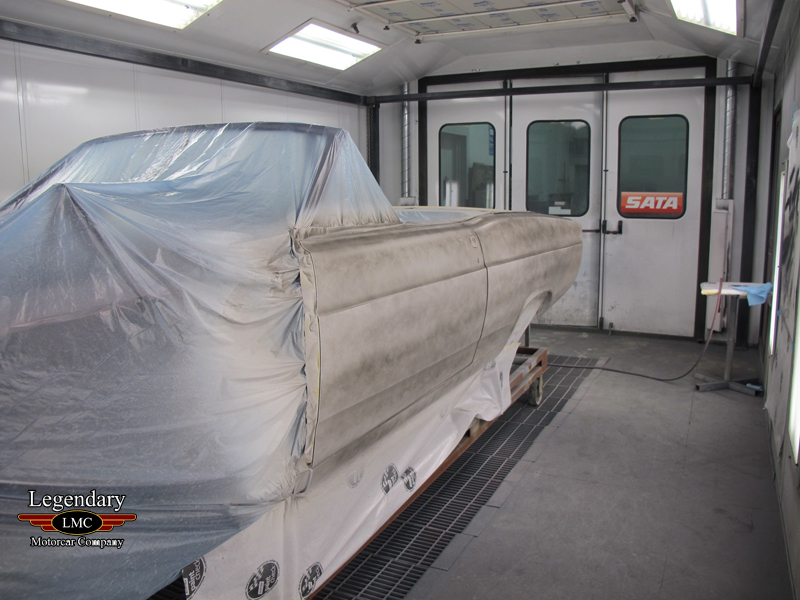 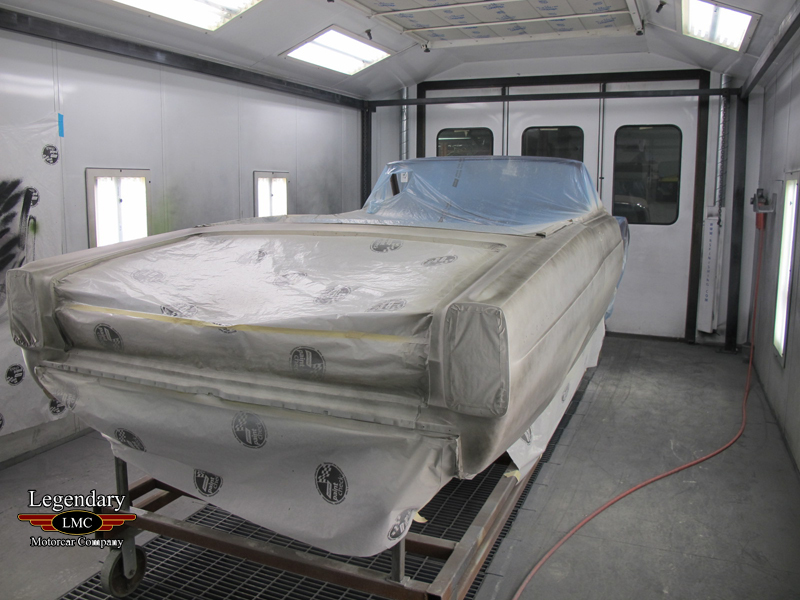 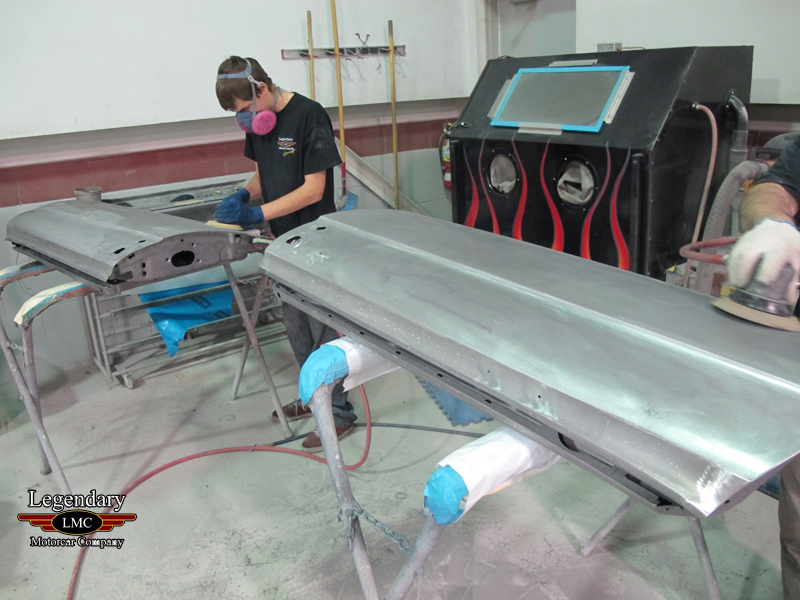 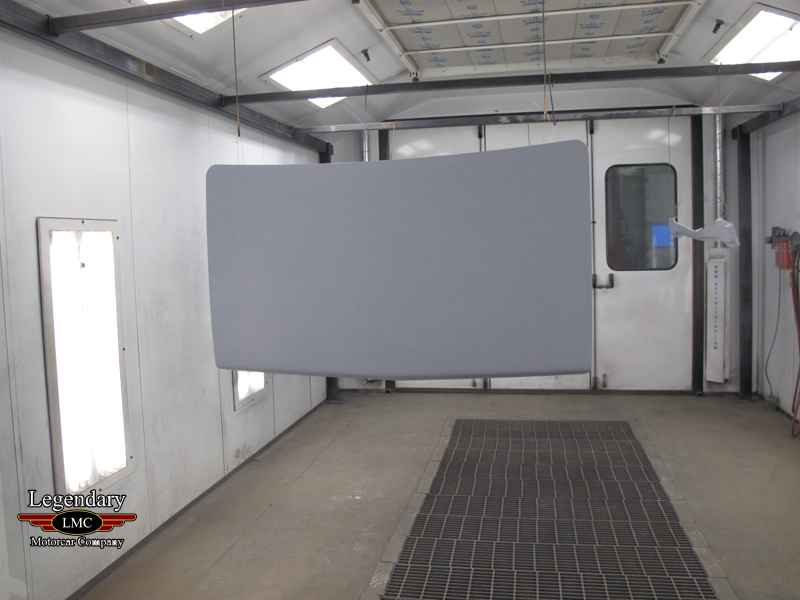 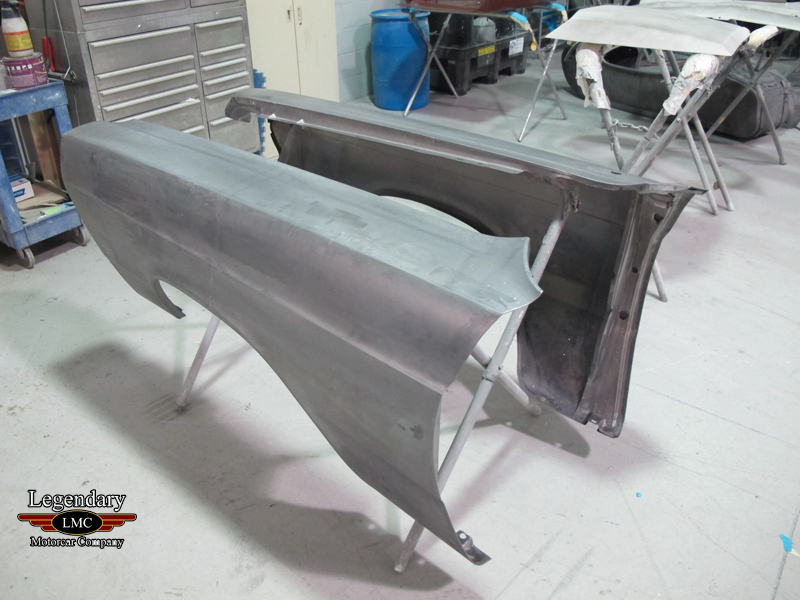 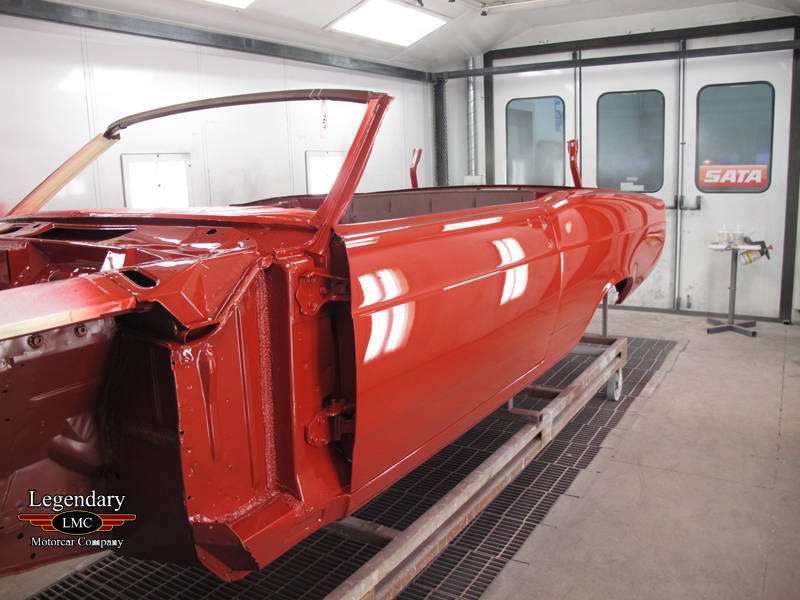 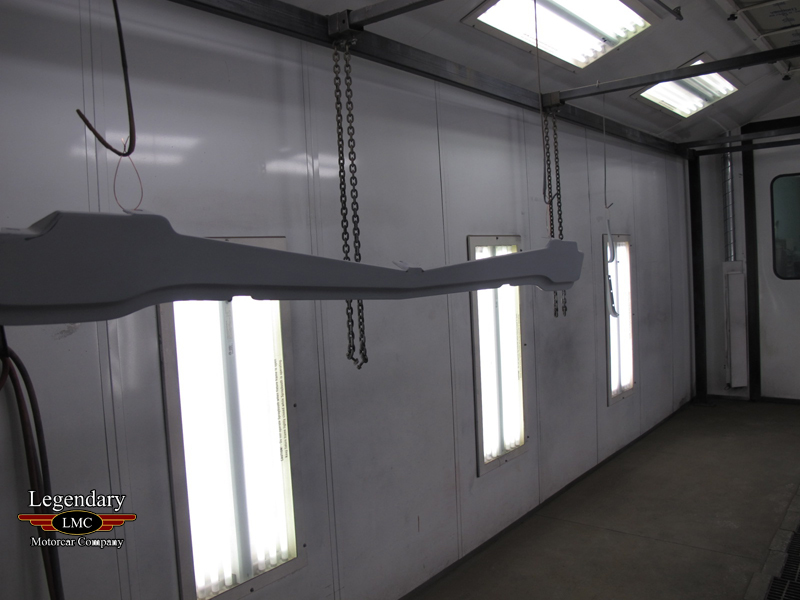 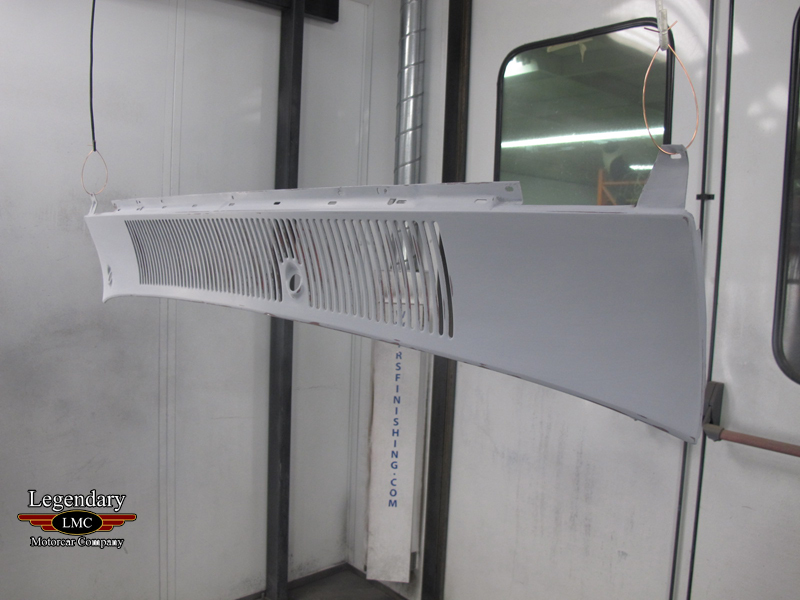 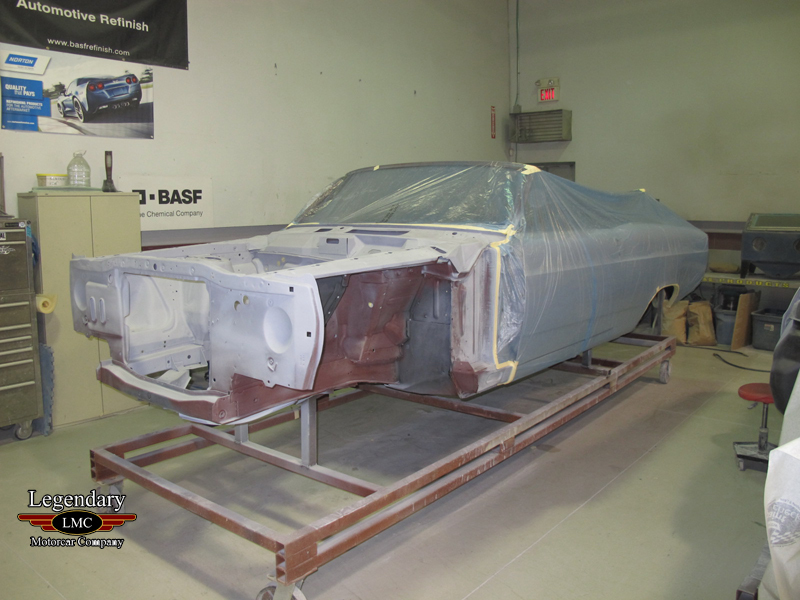 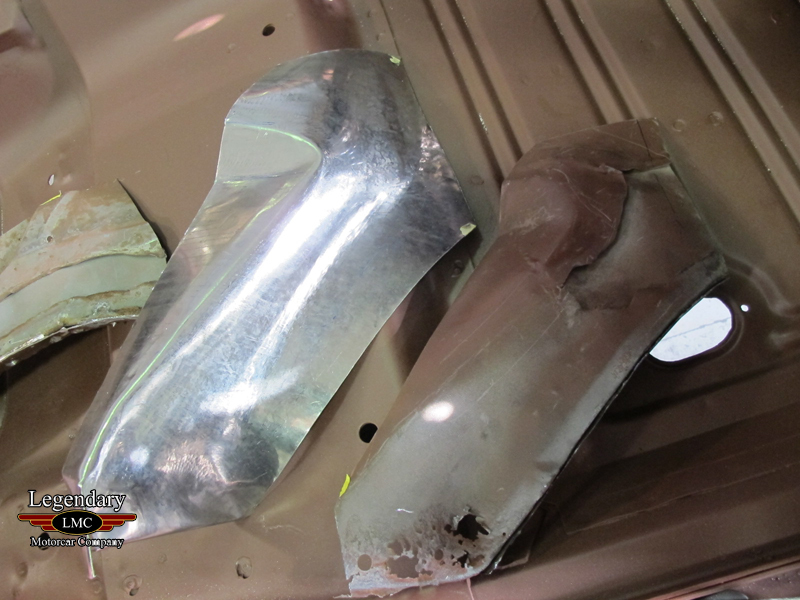 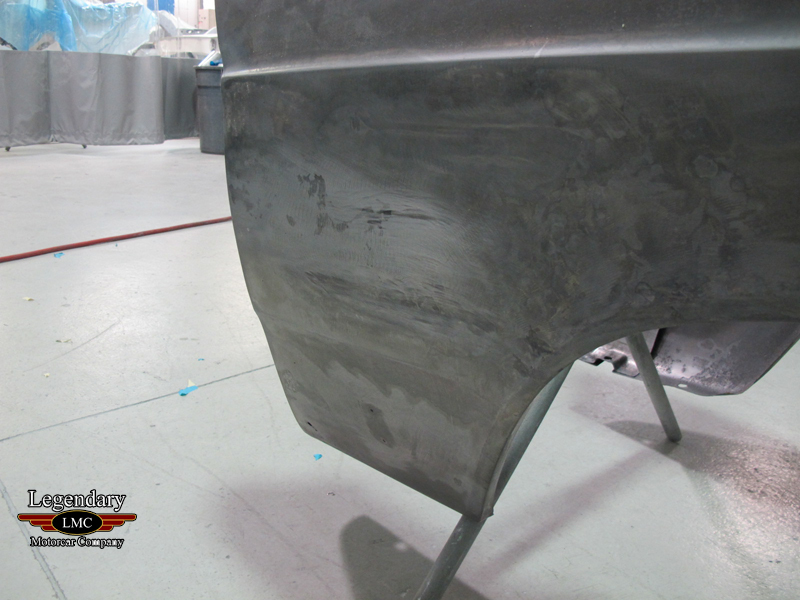 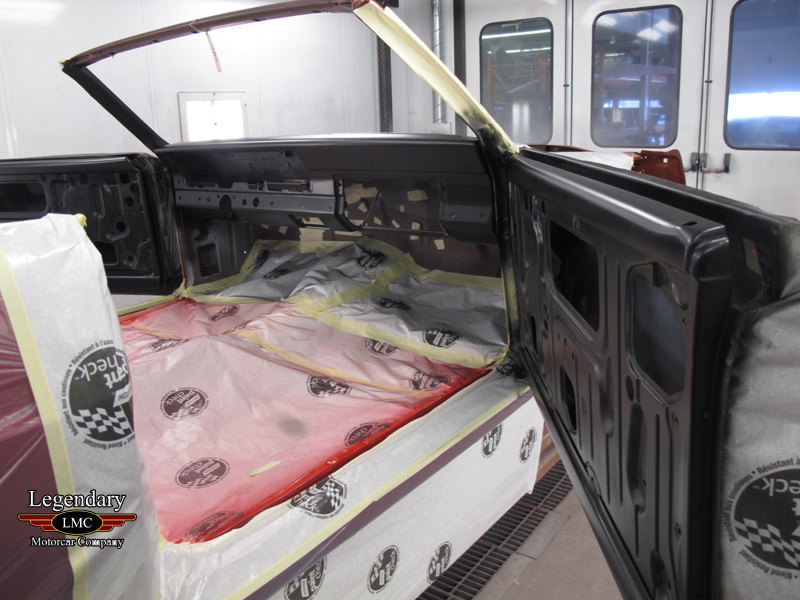 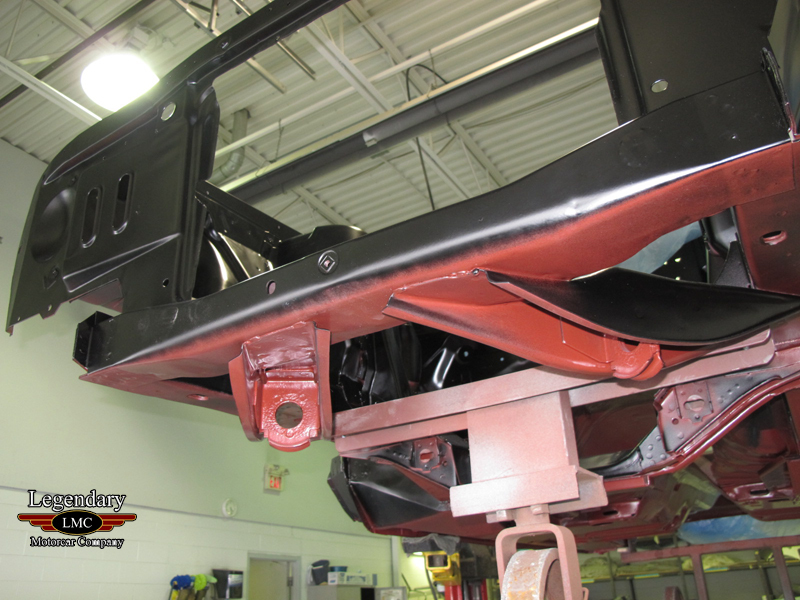 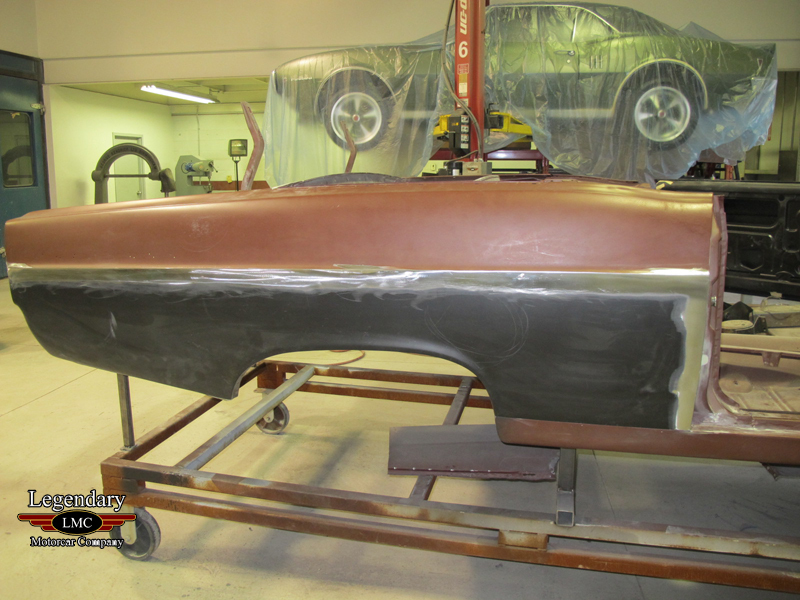 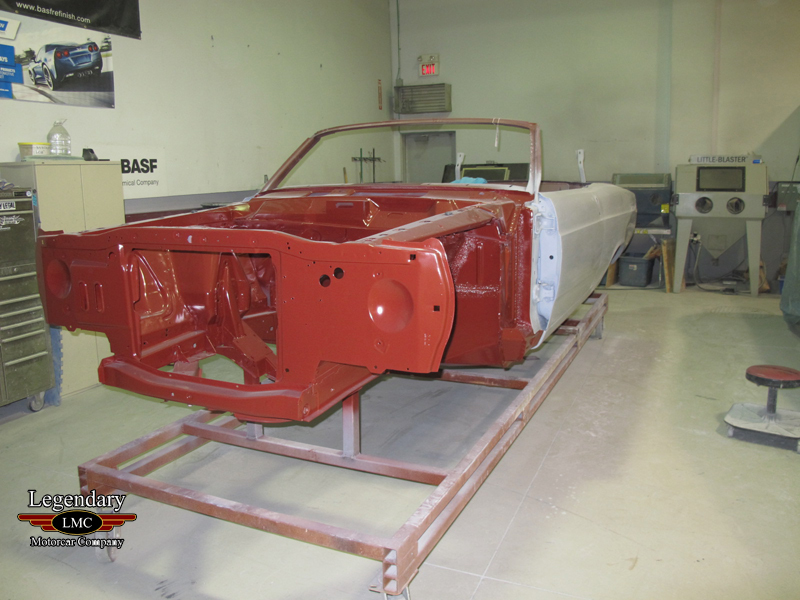 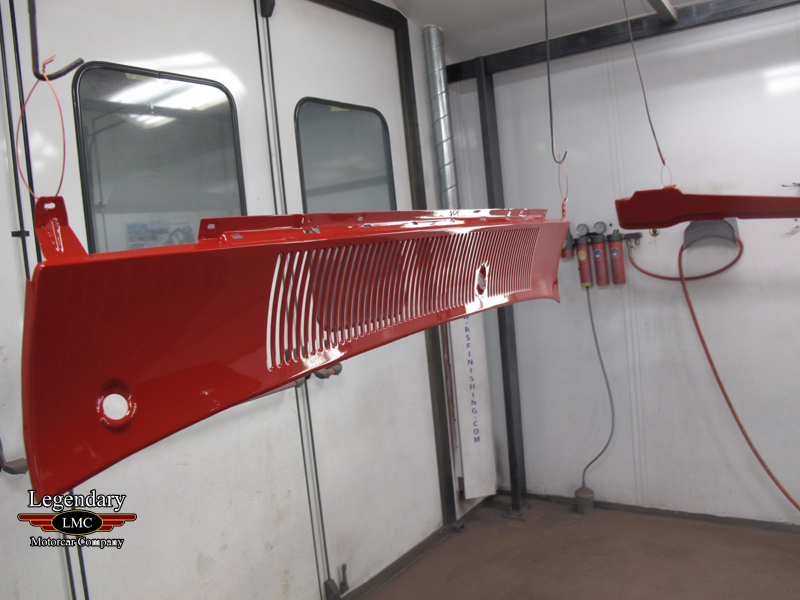 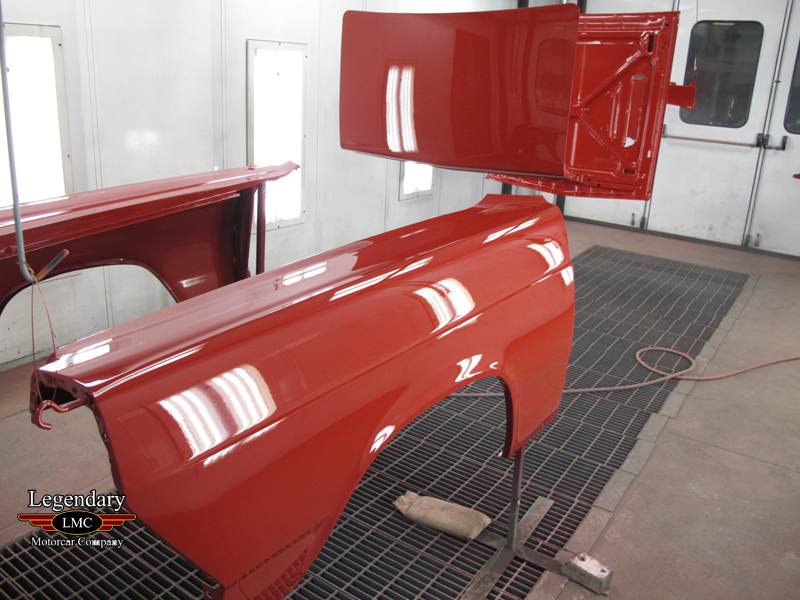 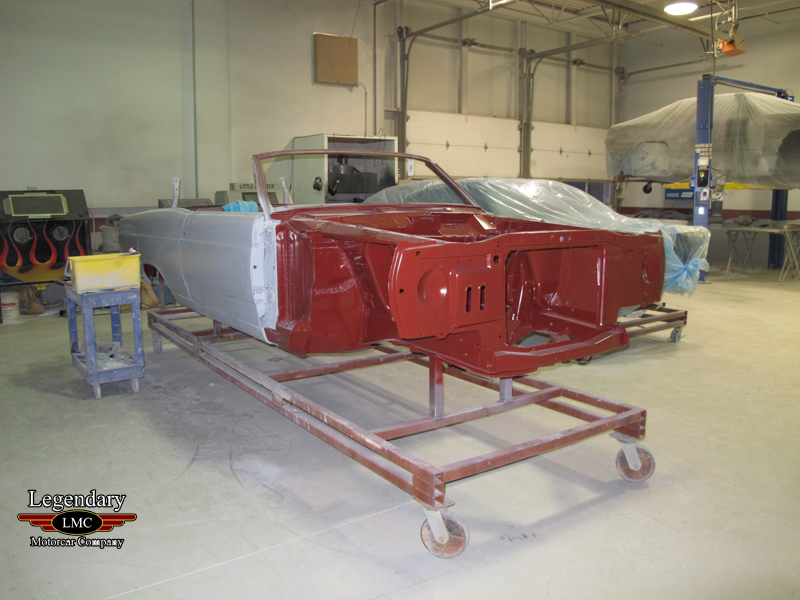 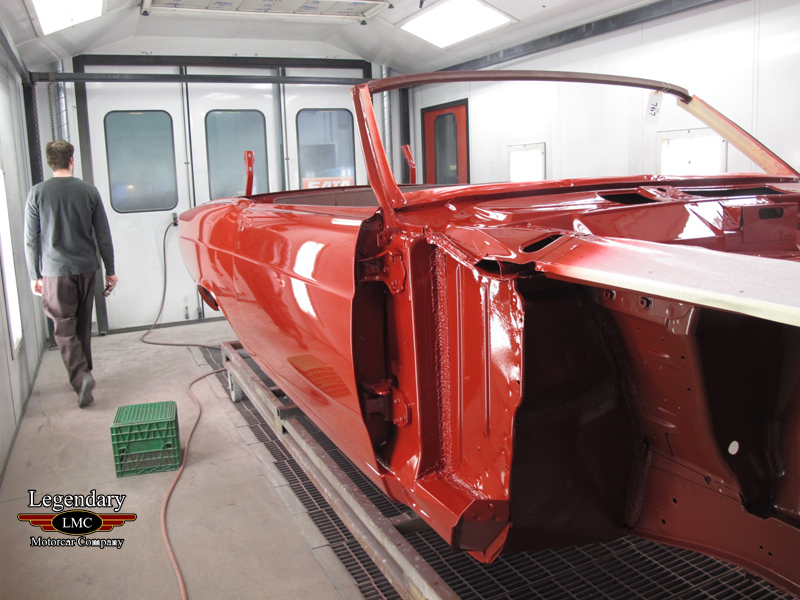 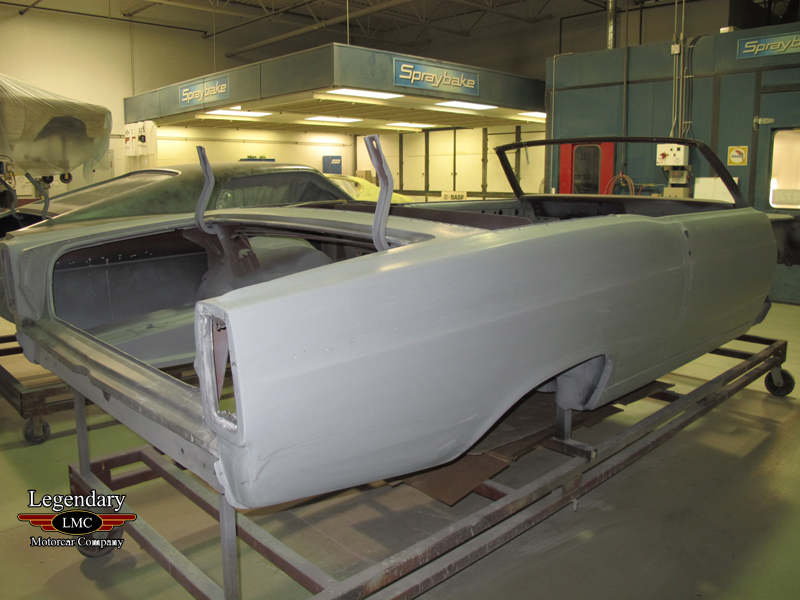 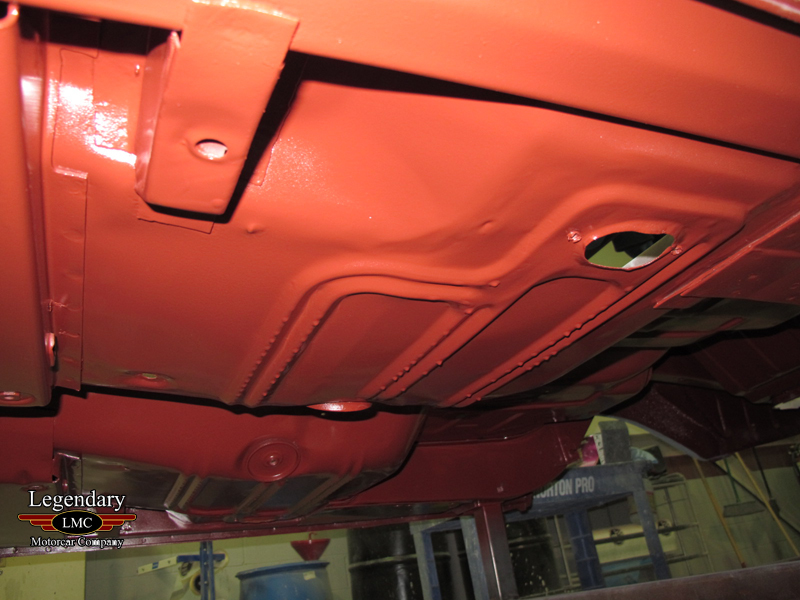 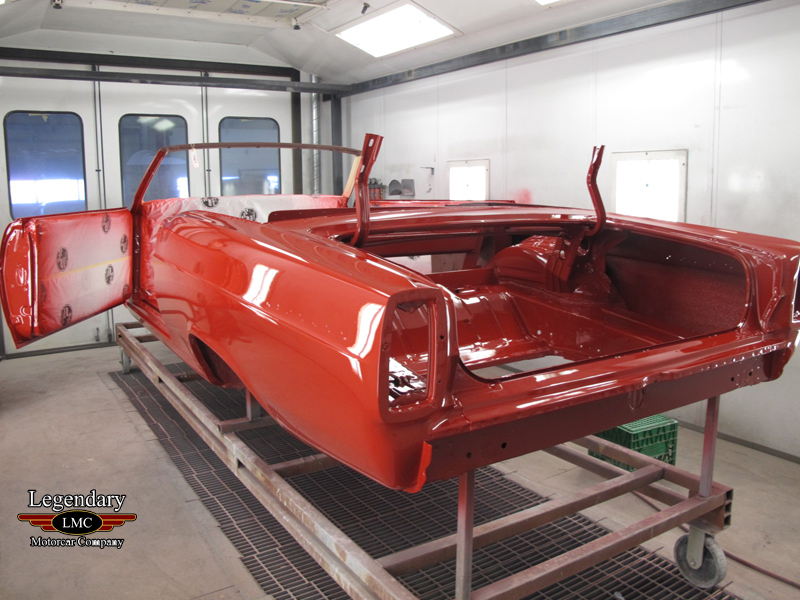 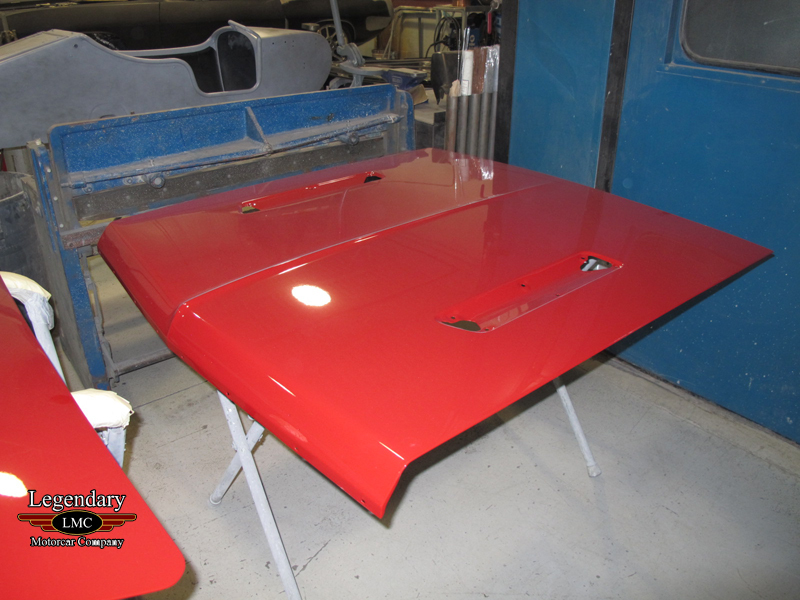 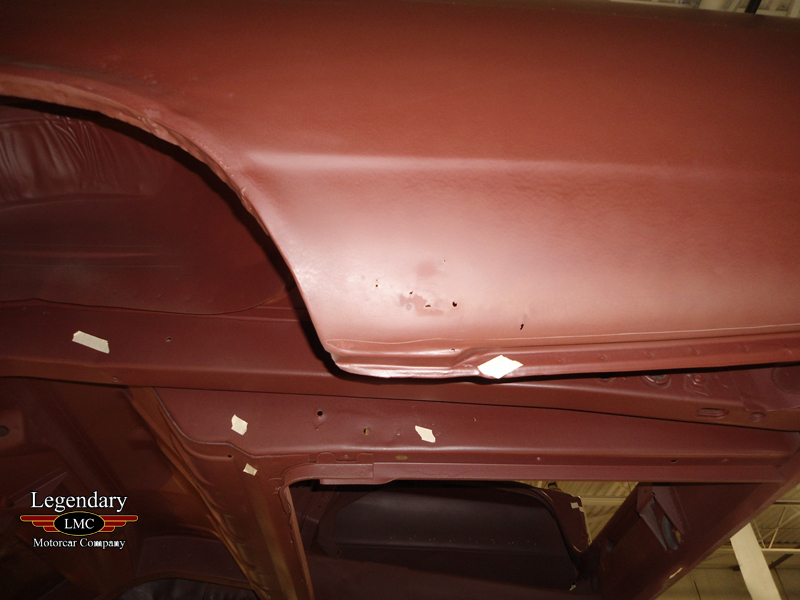 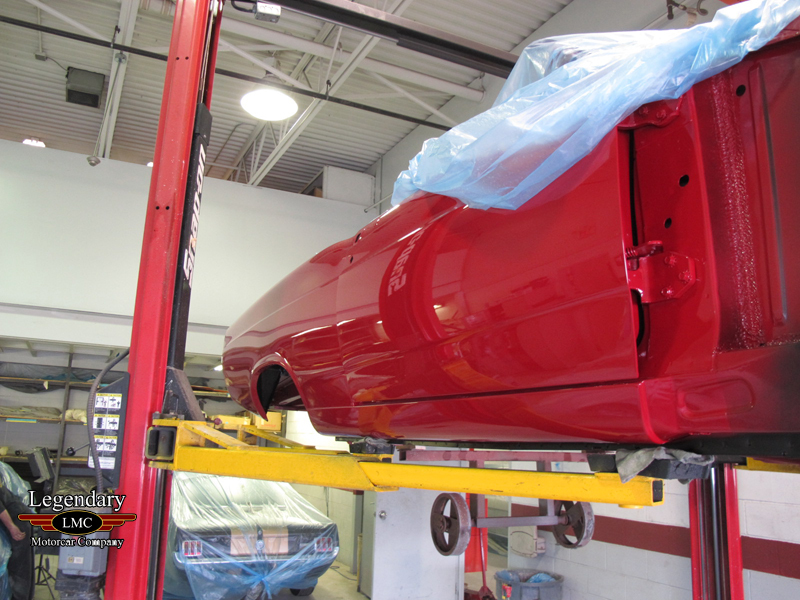 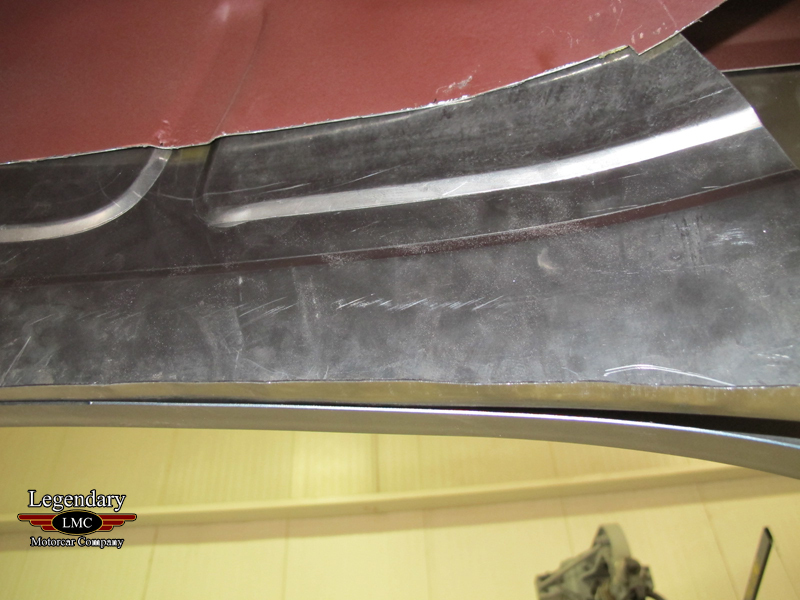 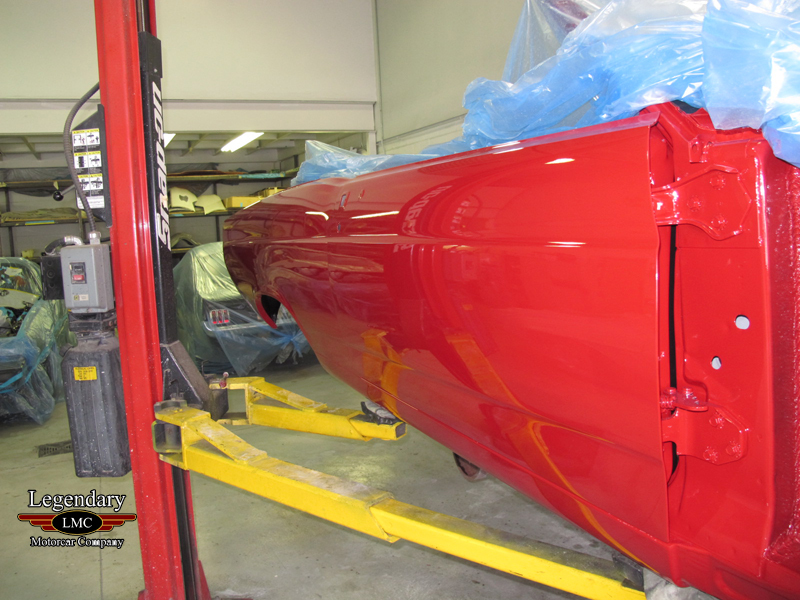 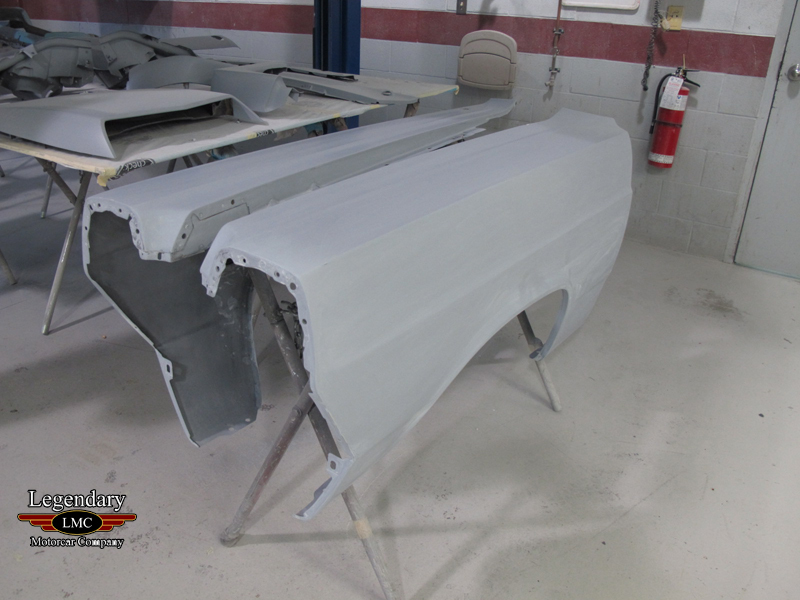 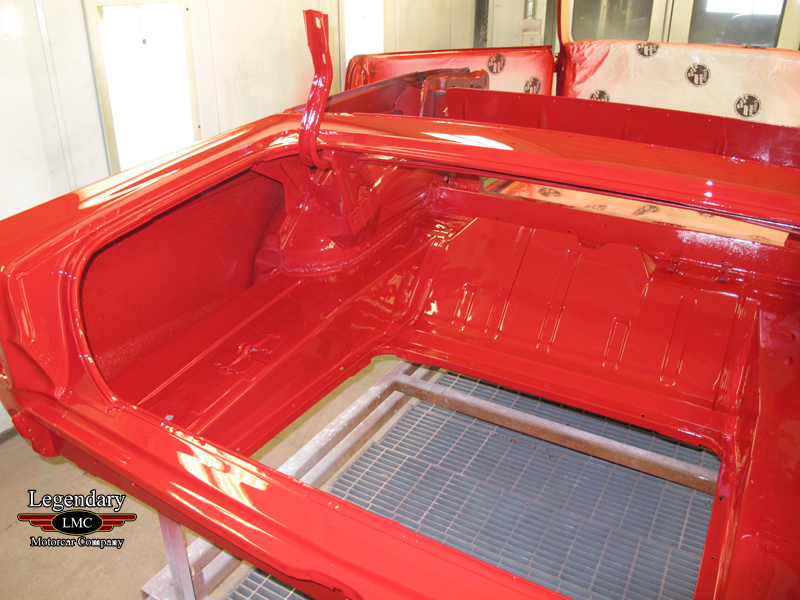 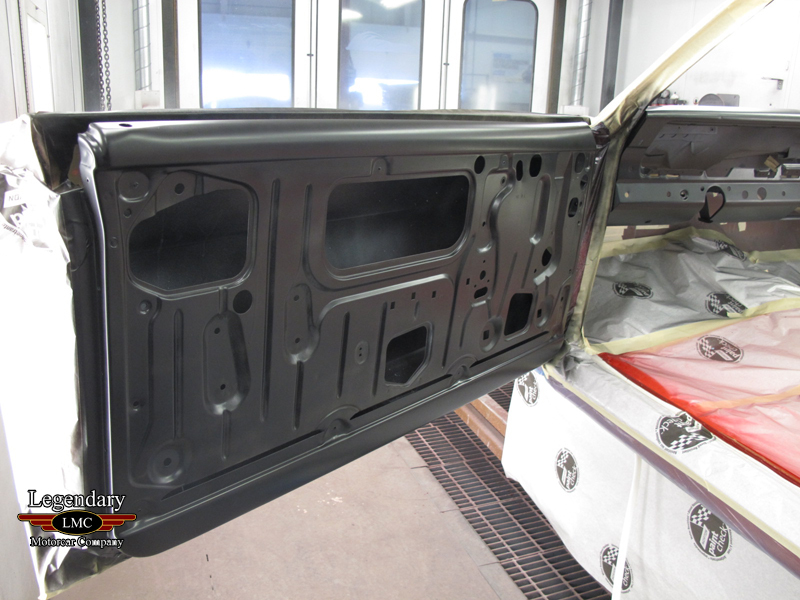 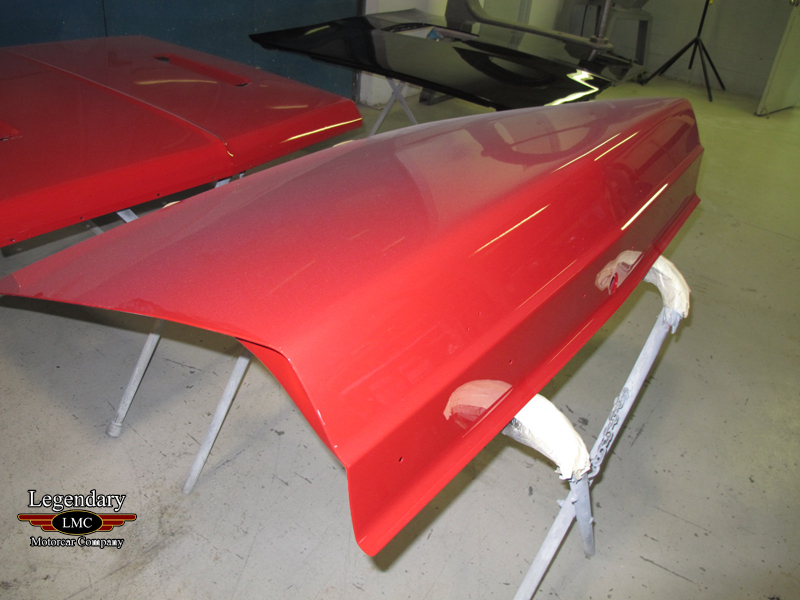 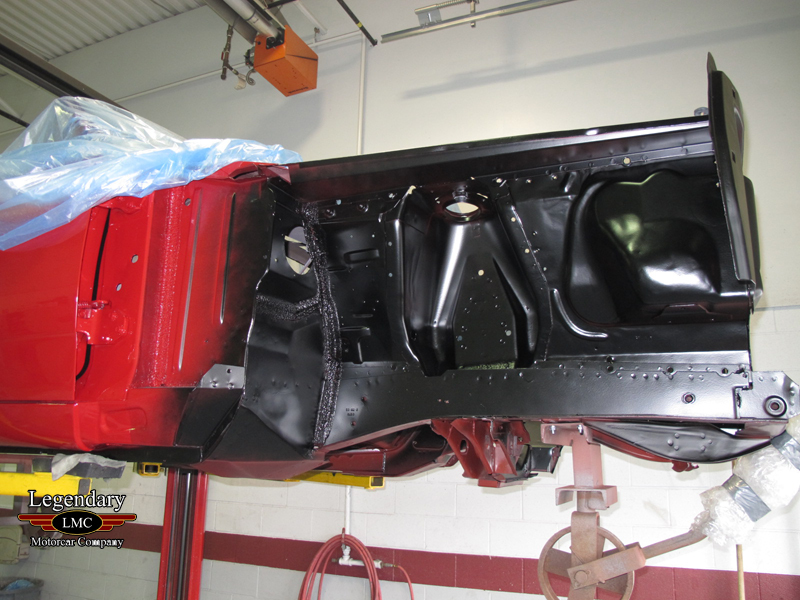 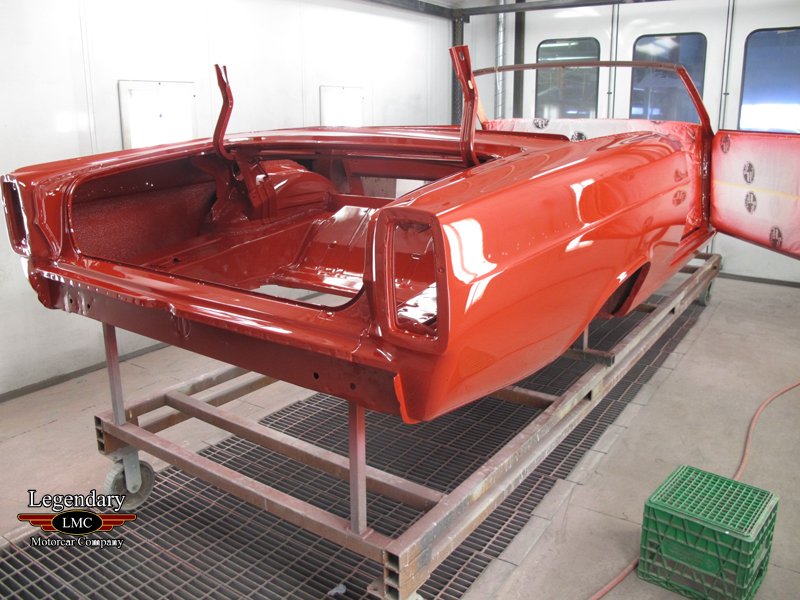 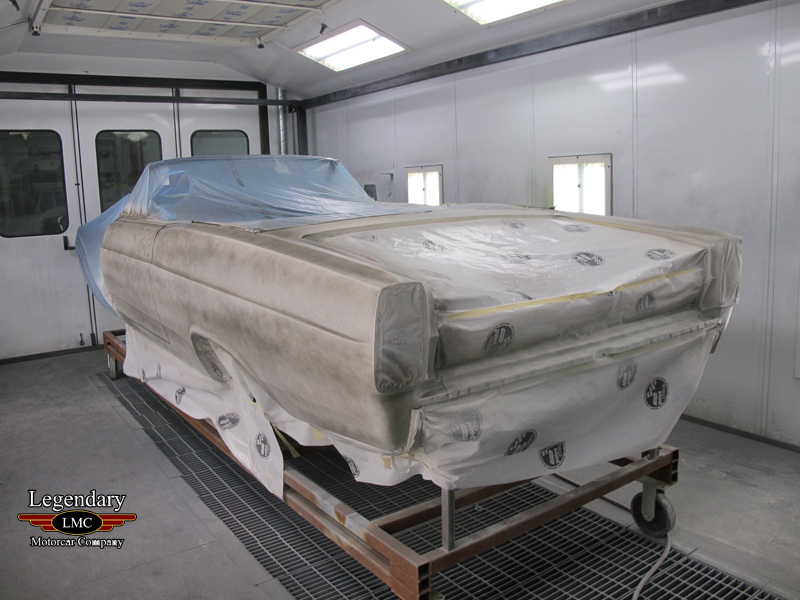 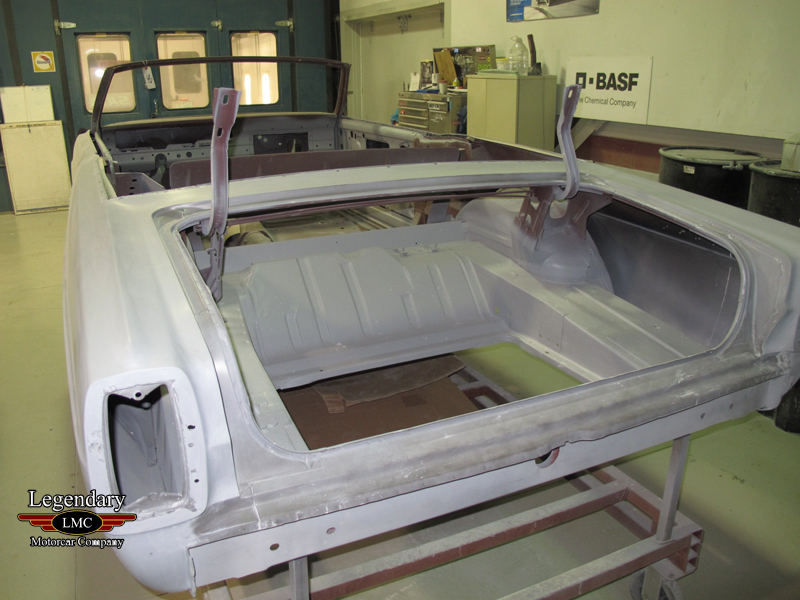 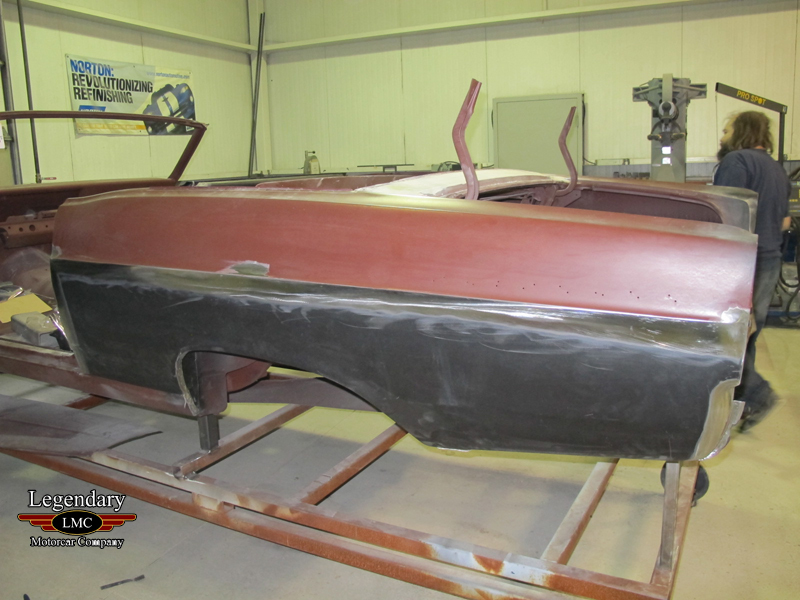 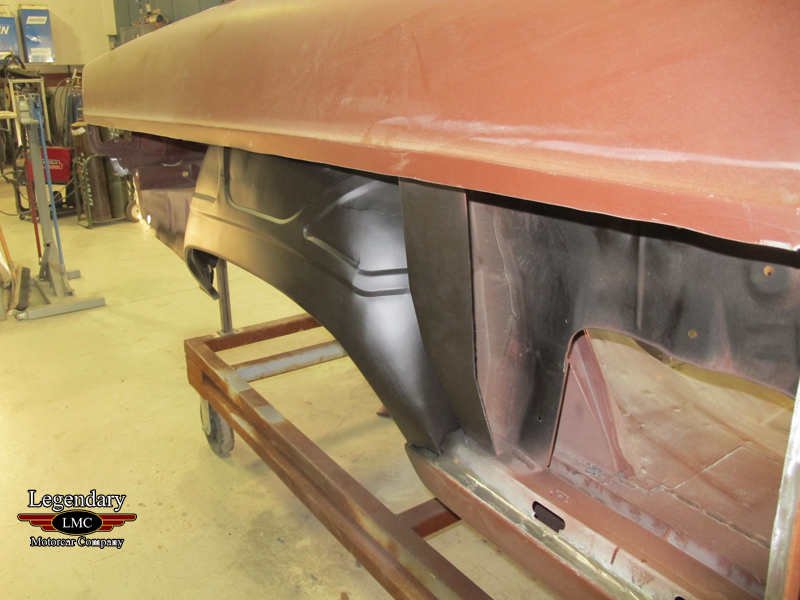 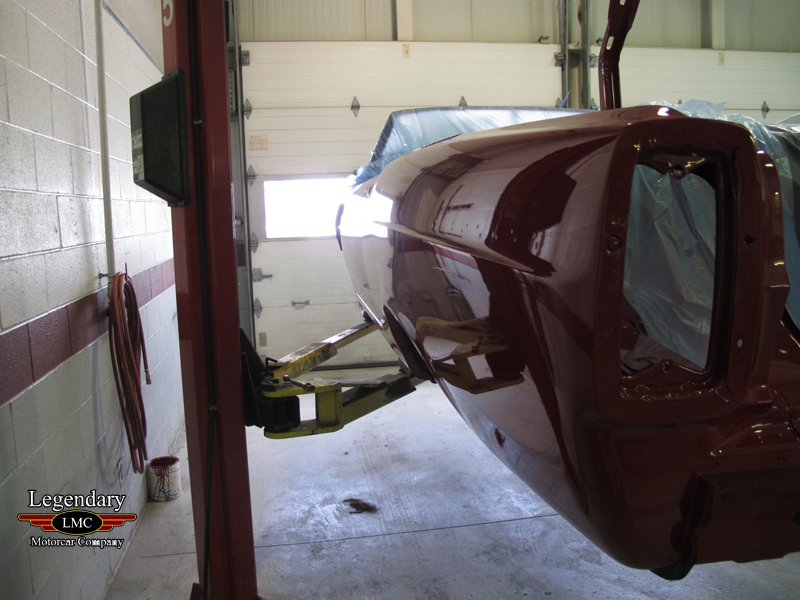 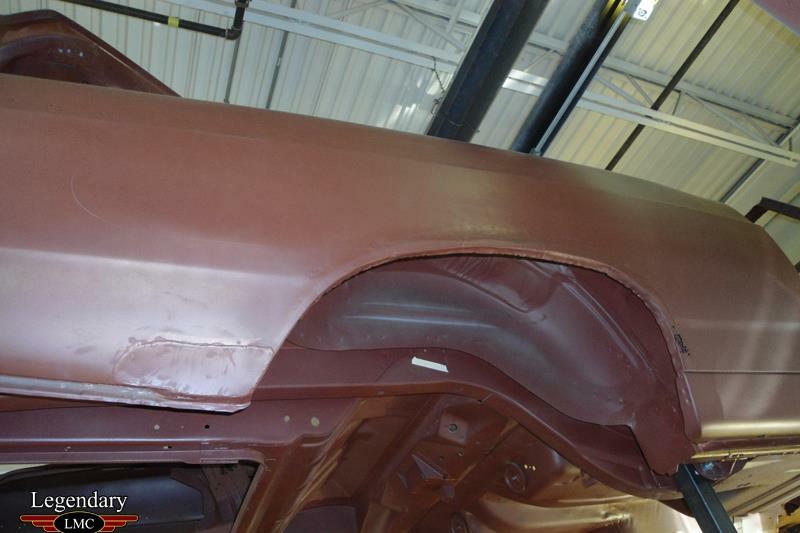 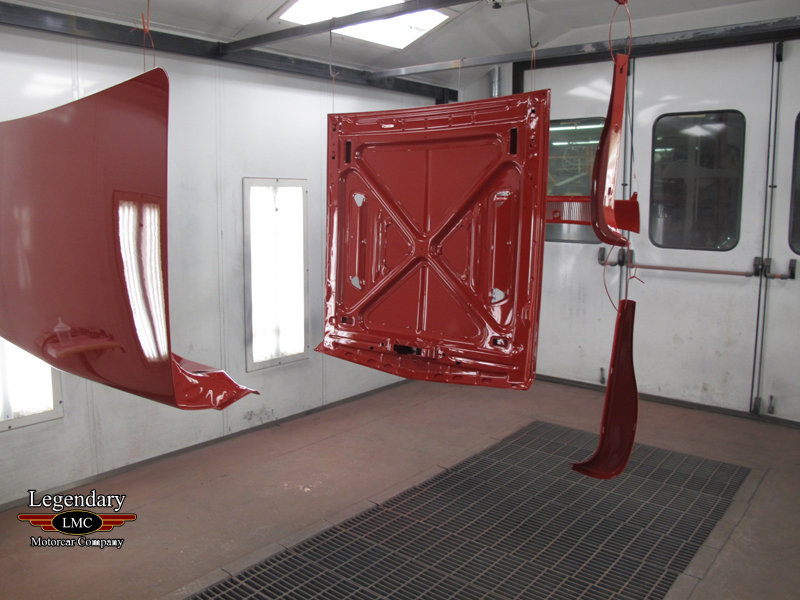 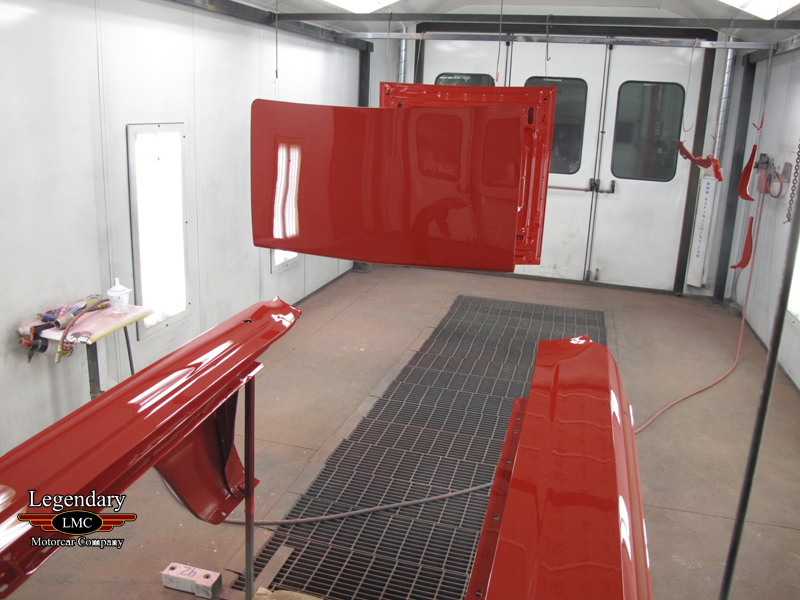 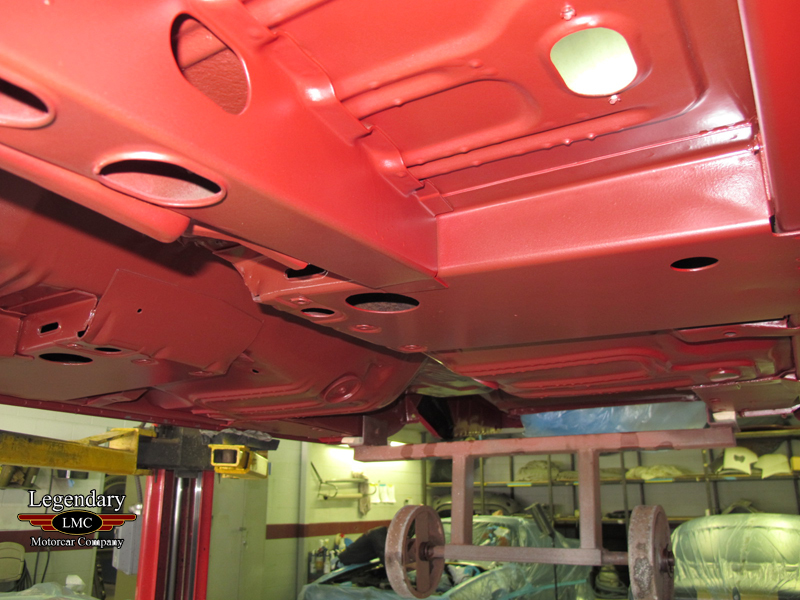 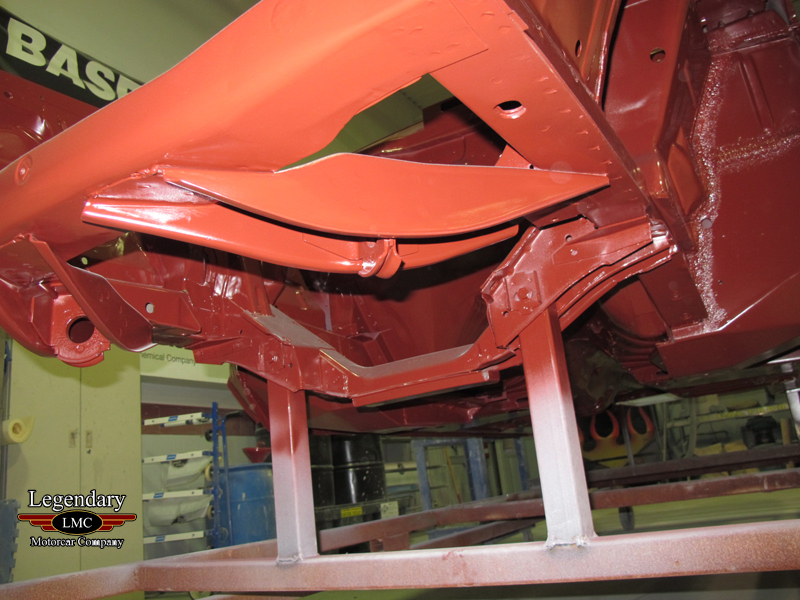 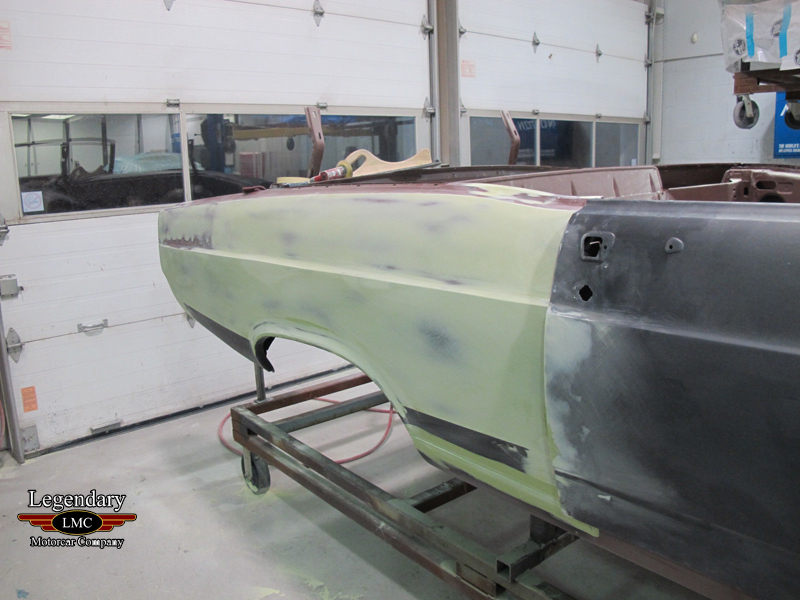 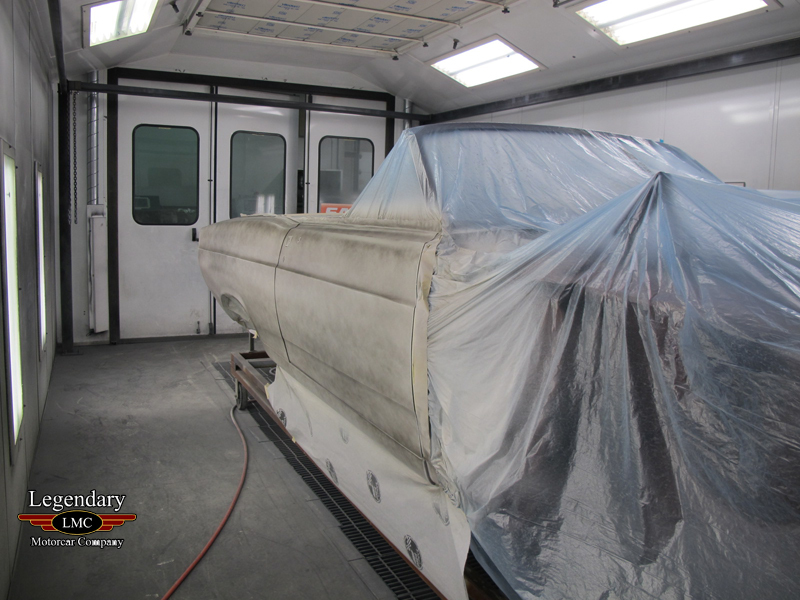 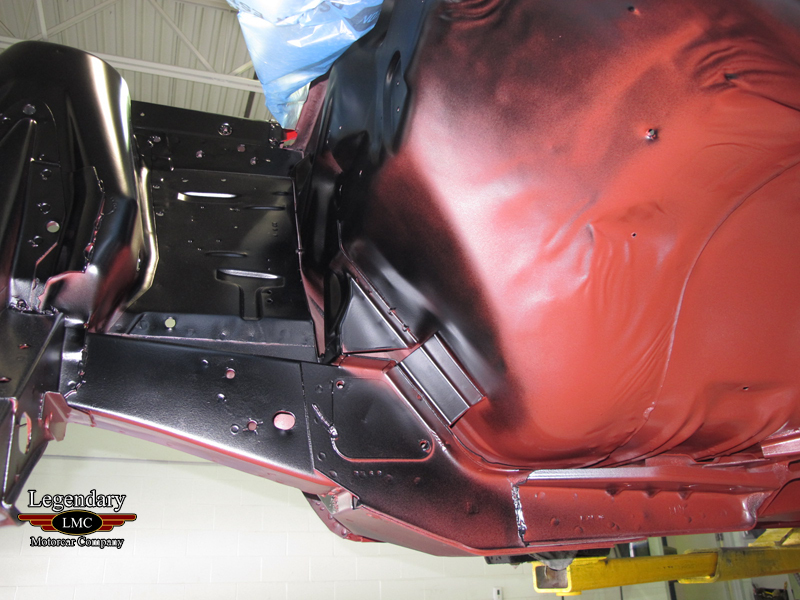 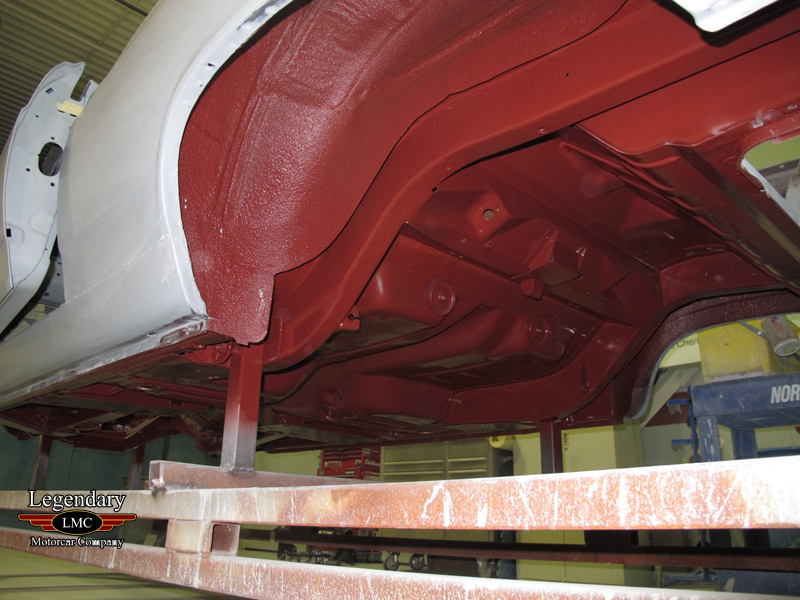 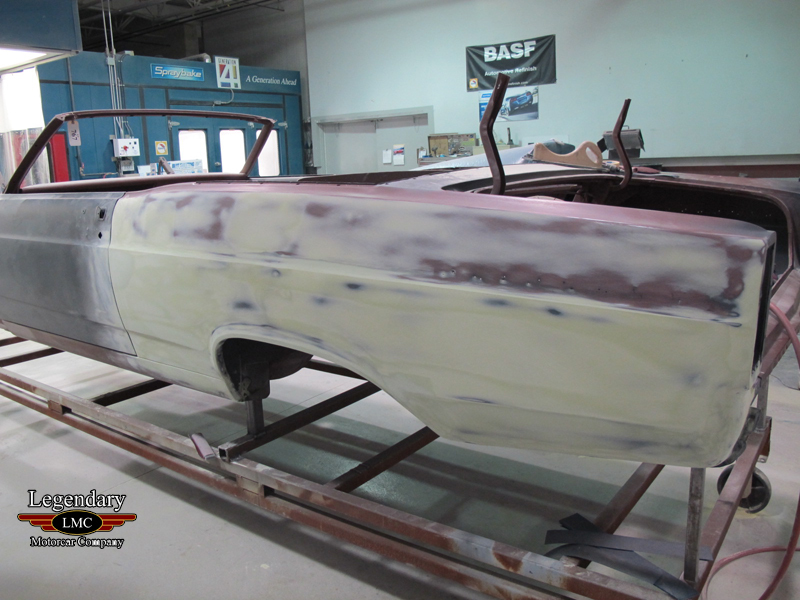 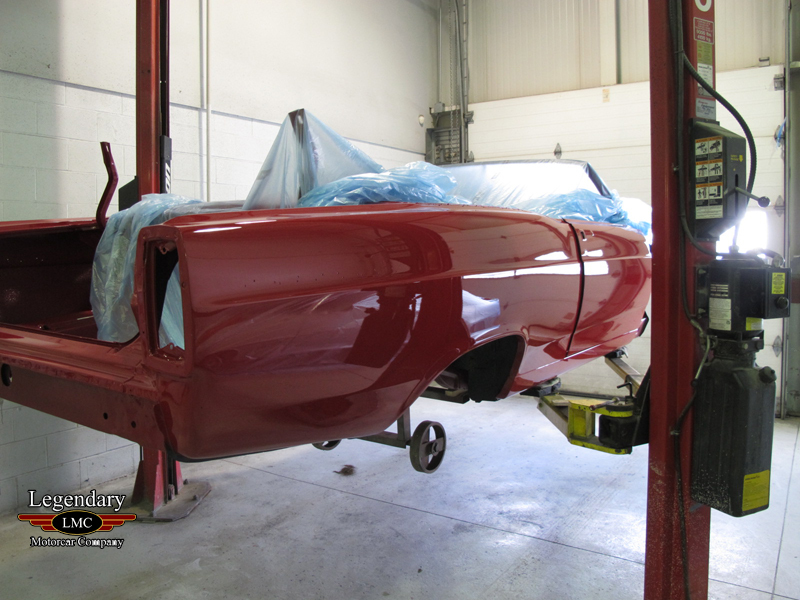 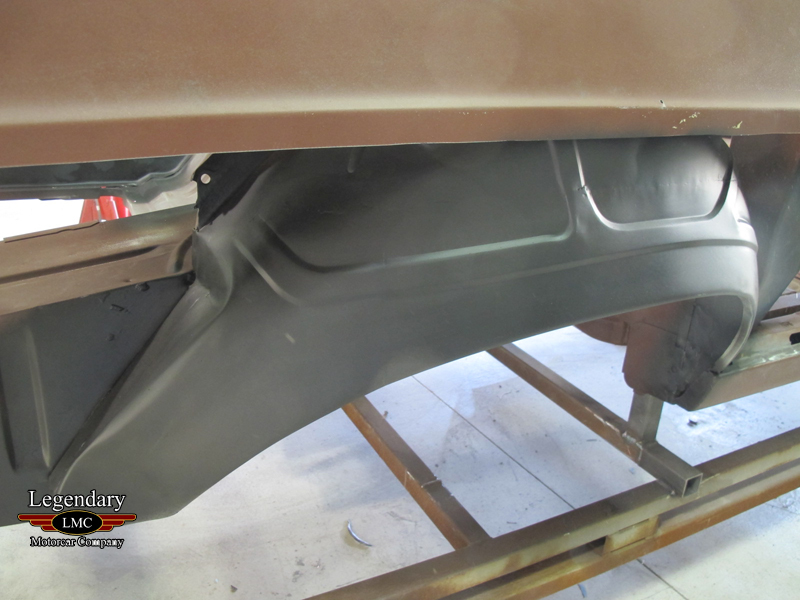 LMC complete the restoration of the body and paint for this rare "S" code 390 Fairlane Convertible. 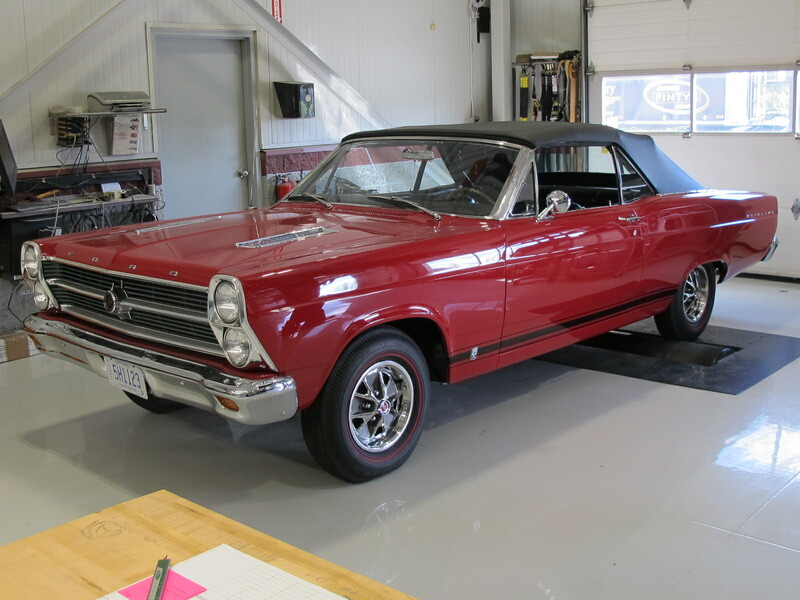 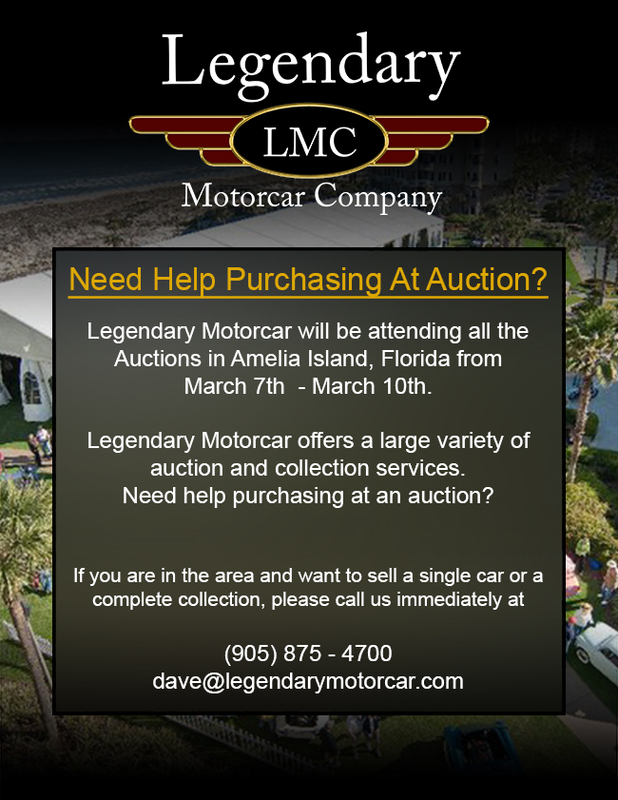 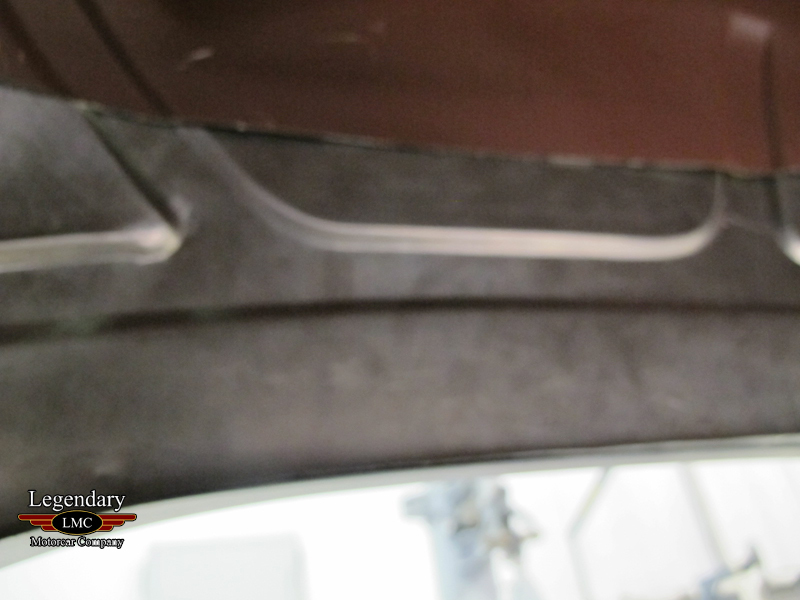 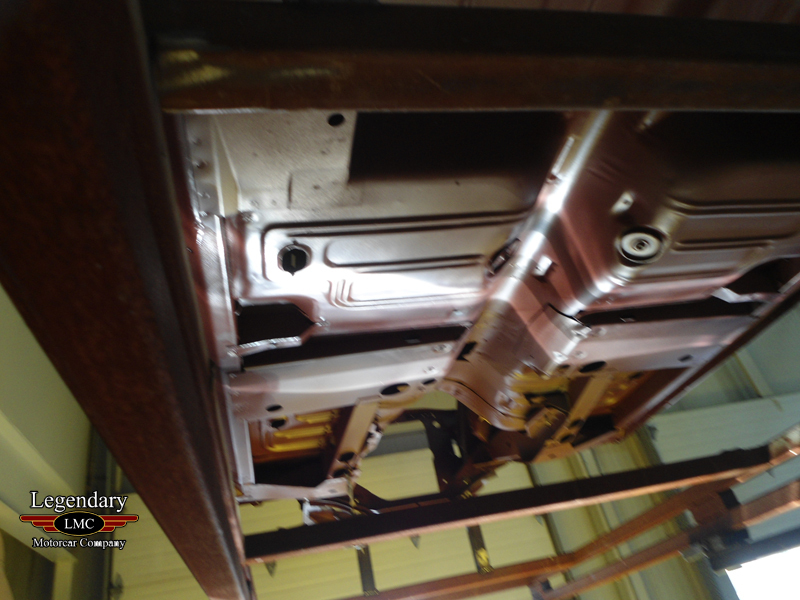 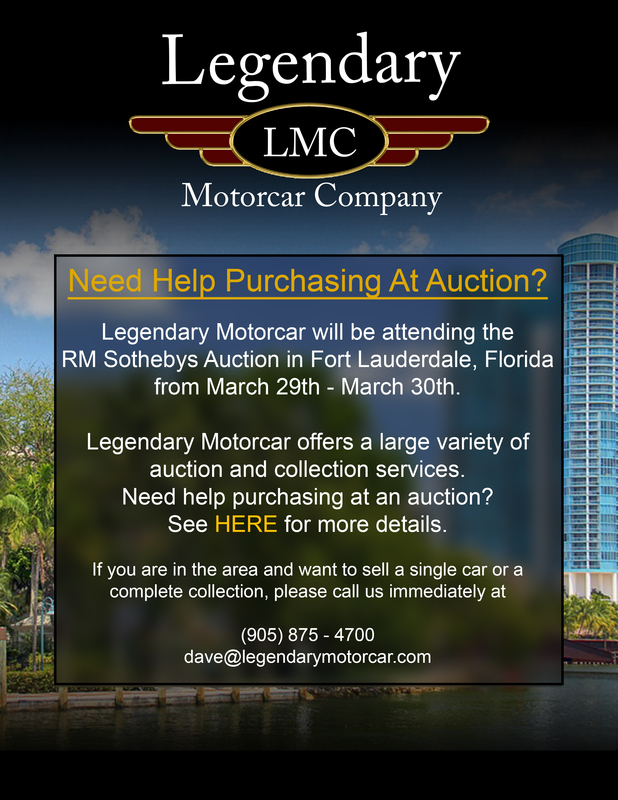 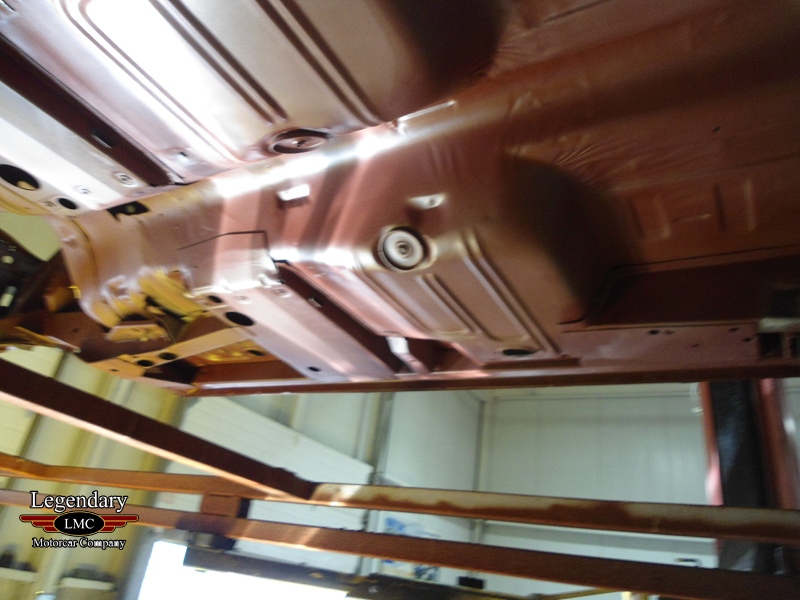 Legendary-Motorcar-Company-Ltd-2014-037 Ford 1966 Ford Fairlane Convertible "S" Code 390 2014-037 0 Legendary Motorcar Company Ltd.